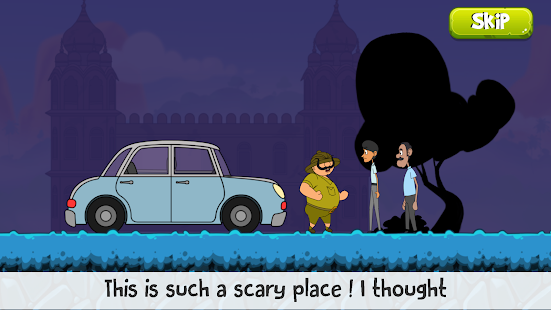 Shikari Shambu always lands up into trouble. Now he has just landed on a smartphone and his journey is about to begin but there's a trouble waiting for him here as well. Poor fellow! A Lion was waiting for him since so long and Our hero cannot think of anything other than running away. But whats that - the jungle here seems so mysterious. 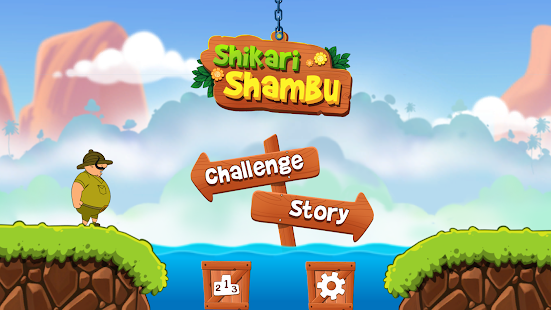 Shambu can run on his own but he needs your help to solve the pieces of the jungle. Please help our hero to Run by cutting and breaking obstacles on the way. Cut the chains, break the planks, Overcome obstacles, solve puzzles, fight against enemies and many more interactive elements in the game. You have never seen such gameplay. This is a very Unique Physics Gameplay.